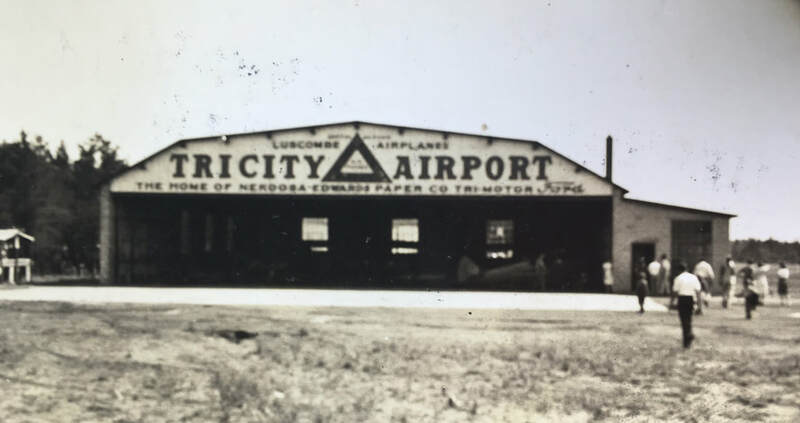 South Wood County Airport-Alexander Field was built for Nekoosa Edwards Paper Company subsidiary Tri-Cities Airways in October 1928, and named after its executive, John Alexander. Then-Governor Fred R. Zimmerman and former Governor-businessman Walter J. Kohler opened the airport with an airshow that featured air-to-air refueling. 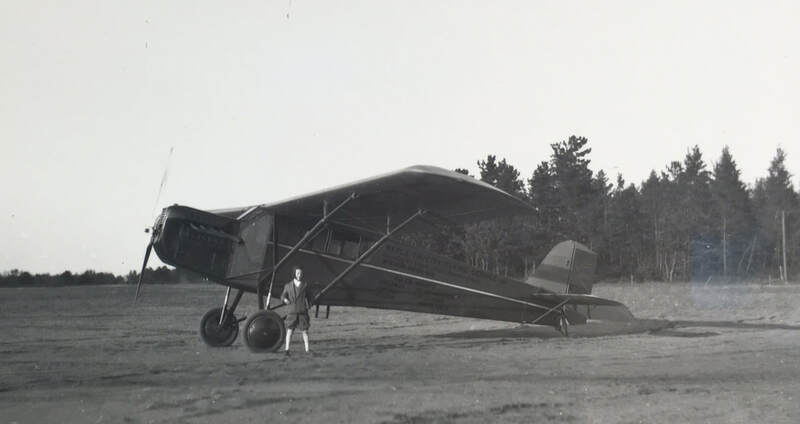 A Ford Tri-motor was based at the field and was used for company business and community events. 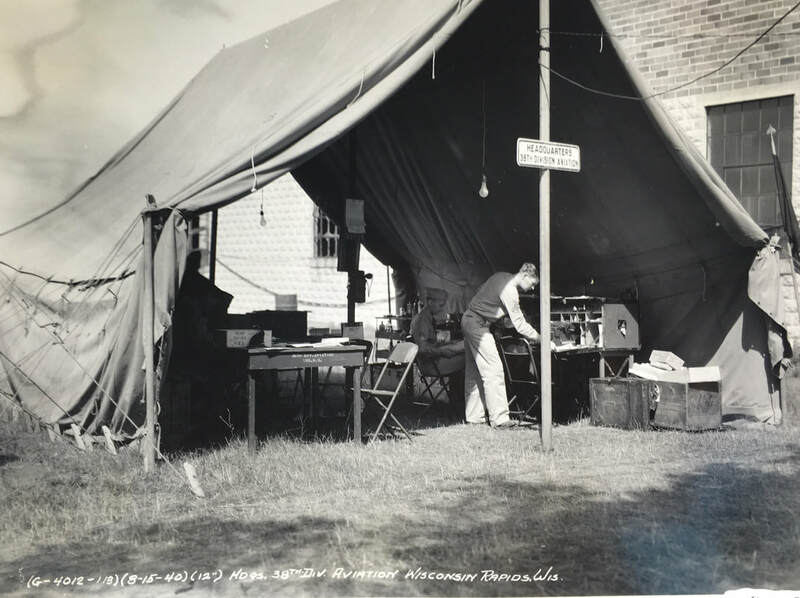 During World War II, the airfield saw service as a National Guard station and POW camp for German prisoners. Ownership was transferred to Wood County In 1961.